• Changing the engine oil and filter. • Adding up to 5 quarts of oil of the proper viscosity recommended for your engine. • Lubricating the chassis (when applicable). • Topping off all other fluids. • Disposing of your old oil according to EPA standards, protecting our environment. • Performing a bumper to bumper complete vehicle maintenance inspection. We provide way more than a quick lube that just changes your filter and drains and fills the oil. 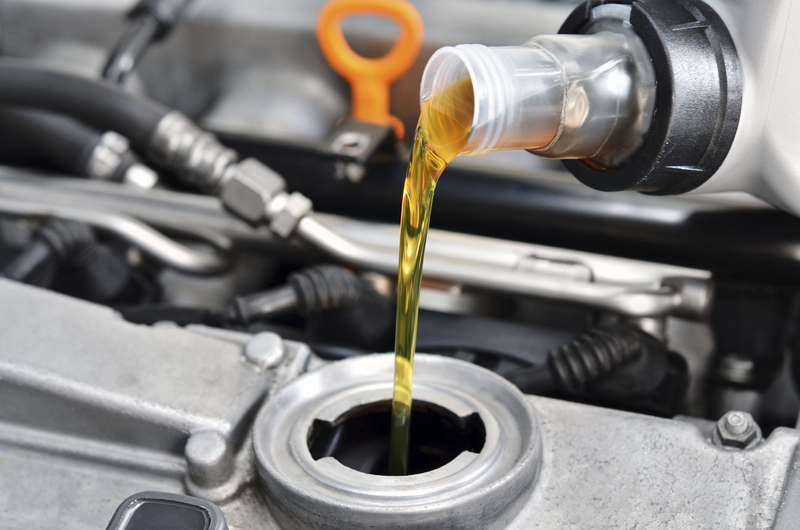 At Dale Feste Automotive we provide a full service oil change featuring ASE trained technicians.